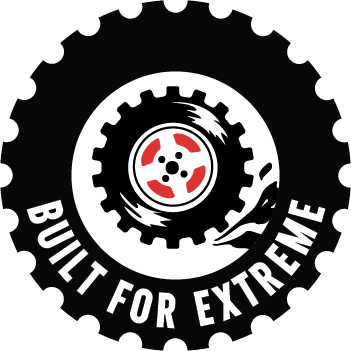 Our off-road premium swing arm kit is designed from ground up to be the most comprehensive OEM replacement kit available on the market. 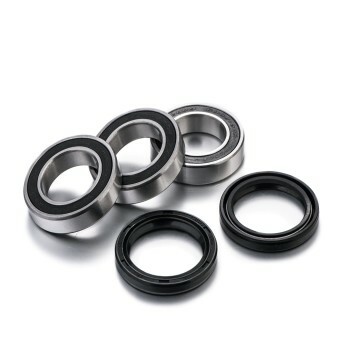 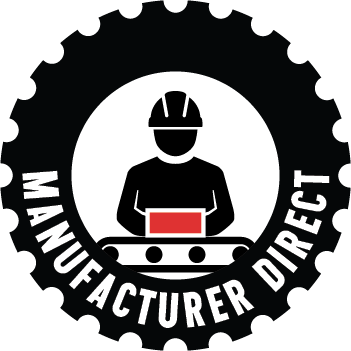 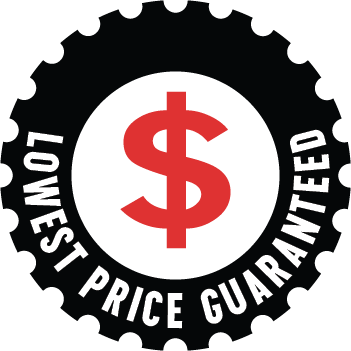 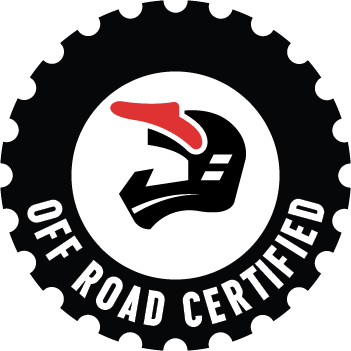 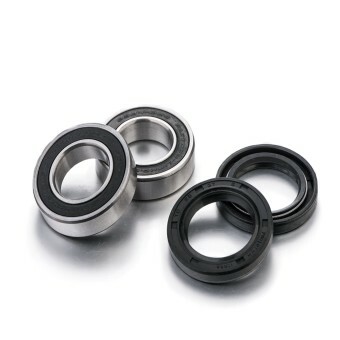 It contains all OEM quality elements required for a complete overhaul of your swing arm bearings. 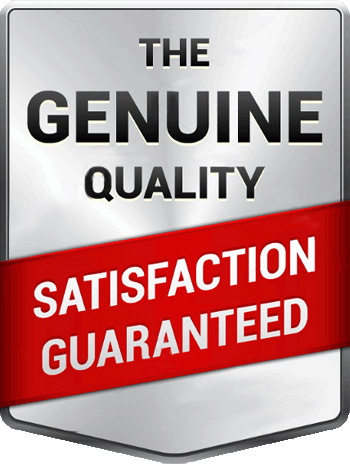 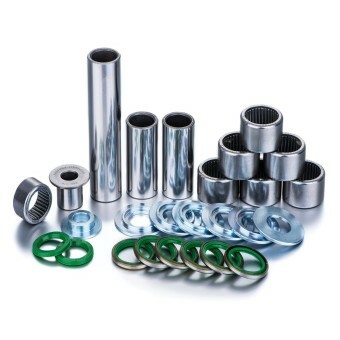 Our premium kits contain all elements required for a full OEM quality service of your swing arm. 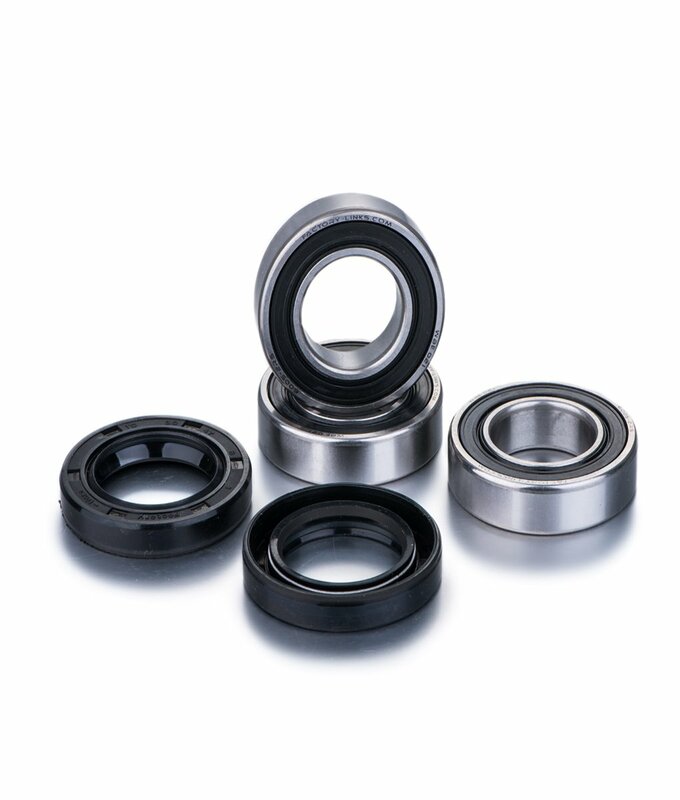 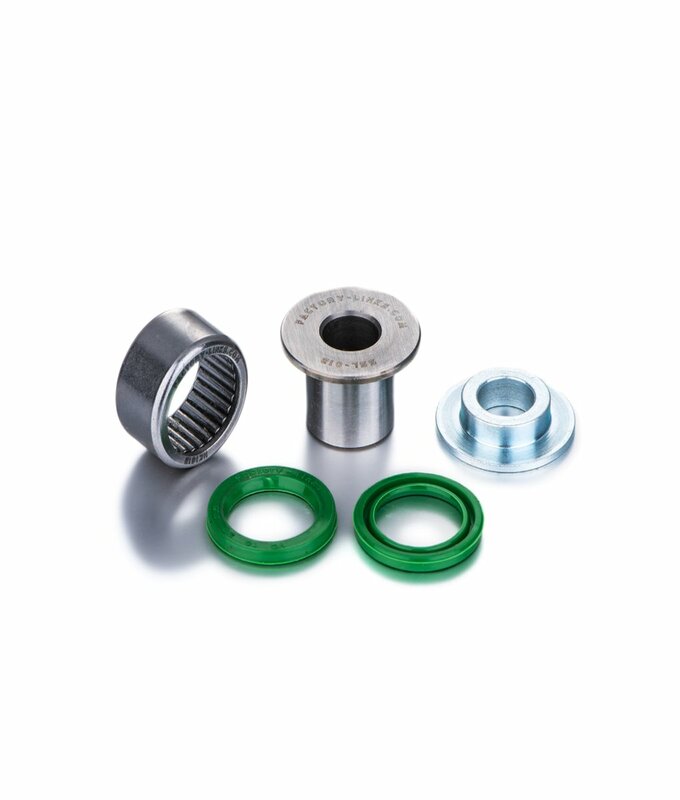 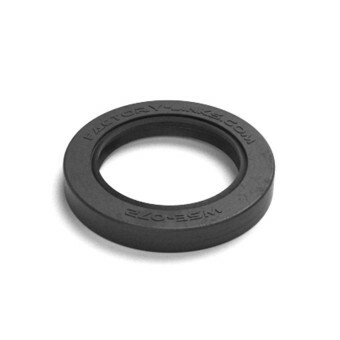 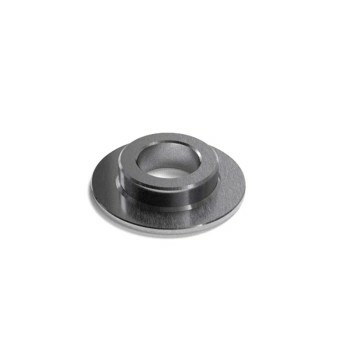 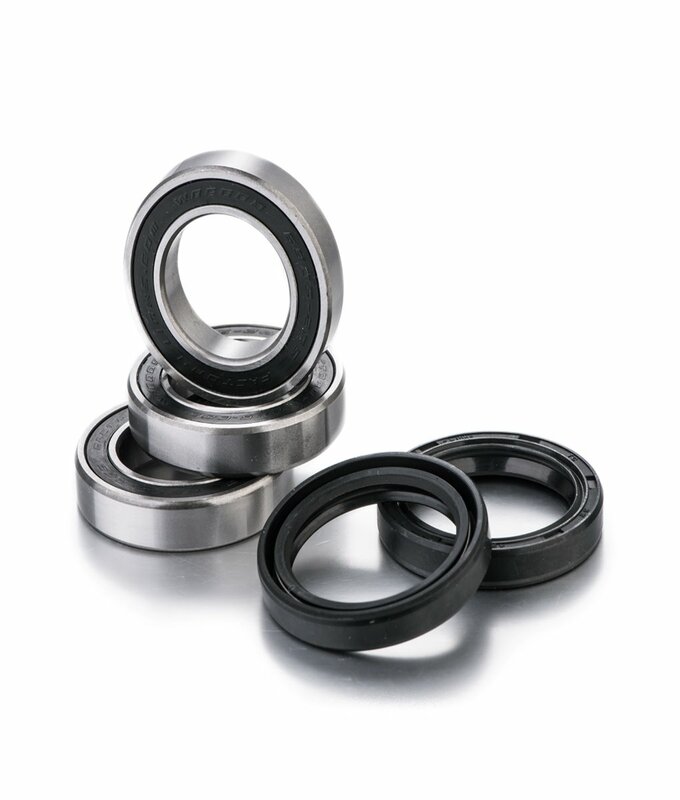 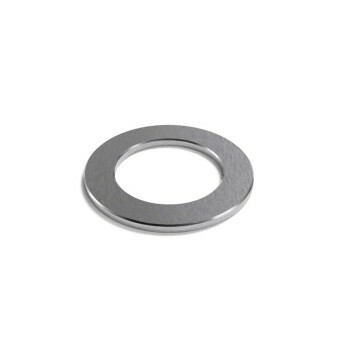 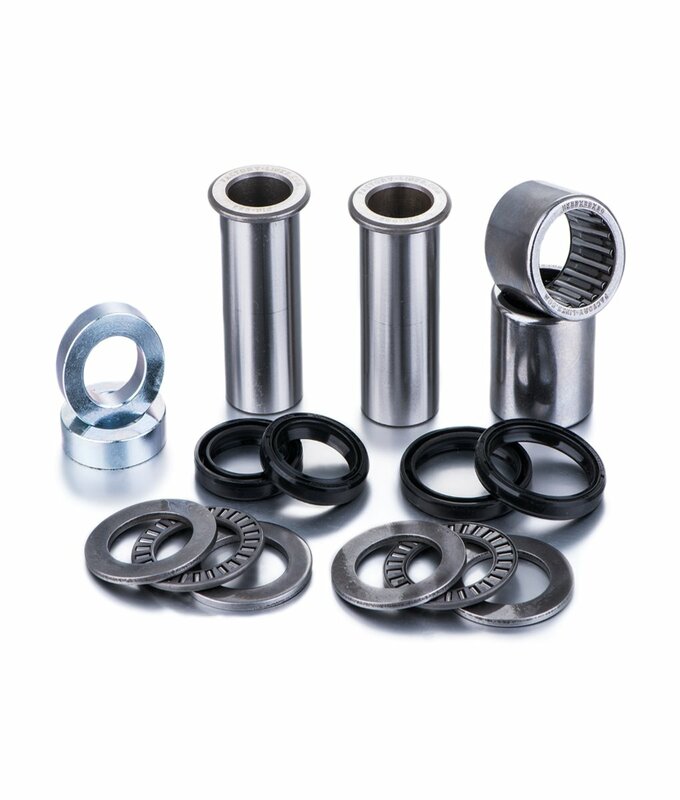 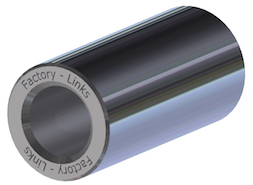 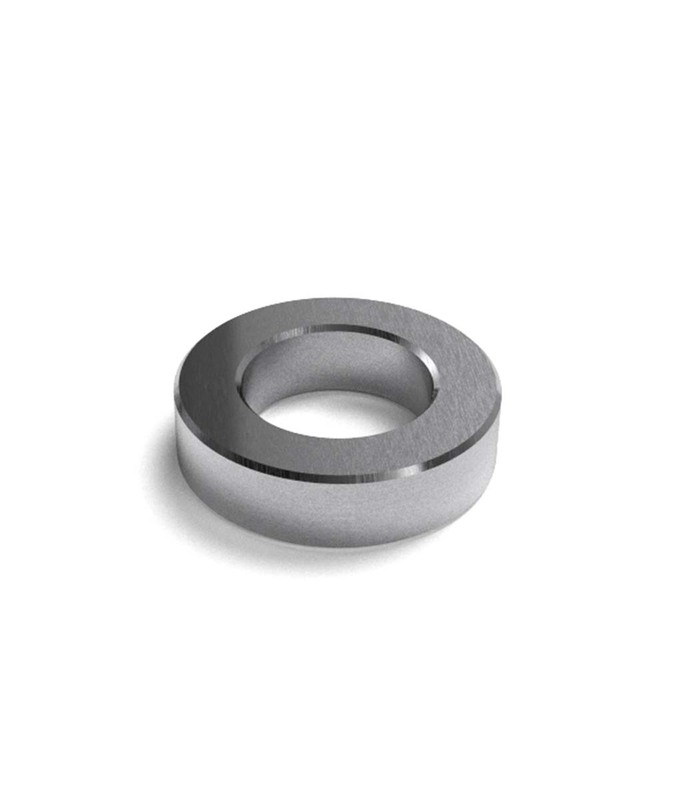 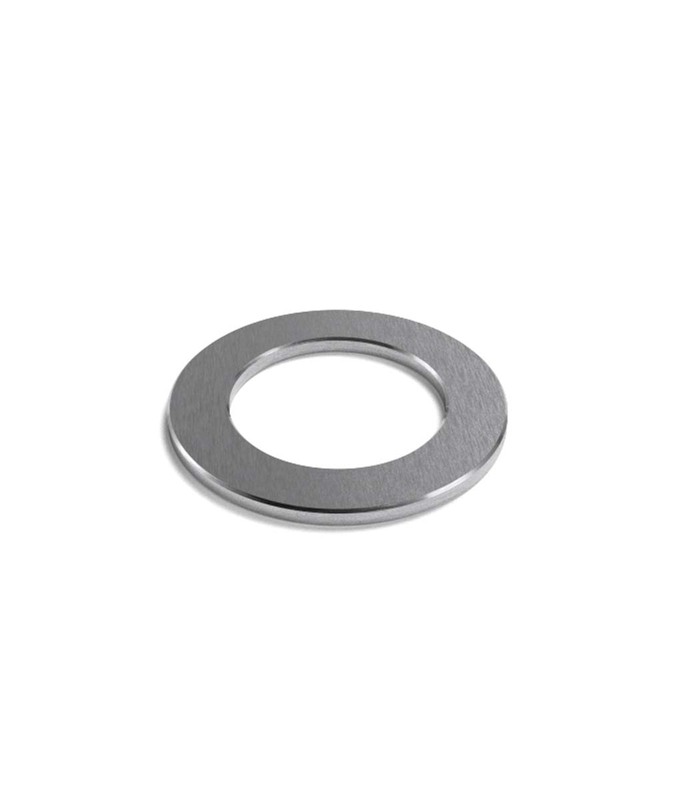 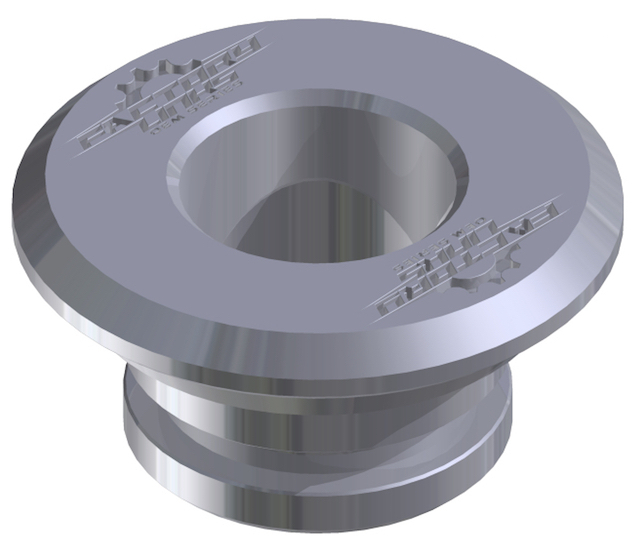 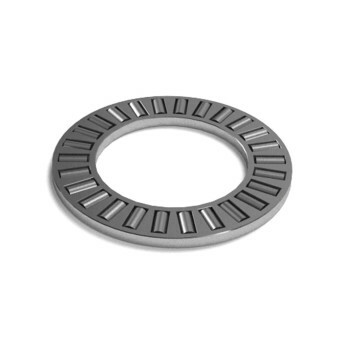 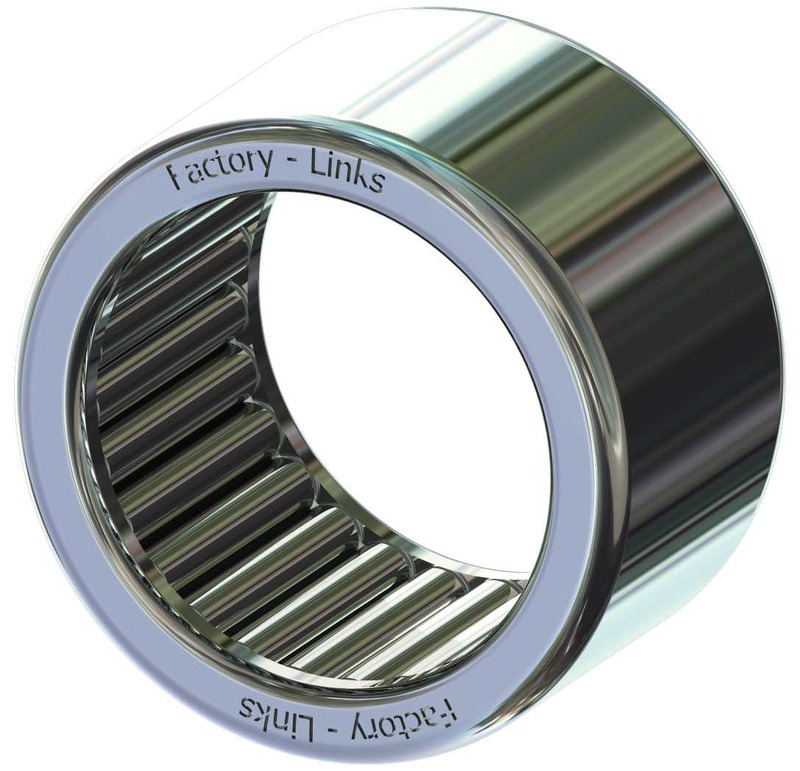 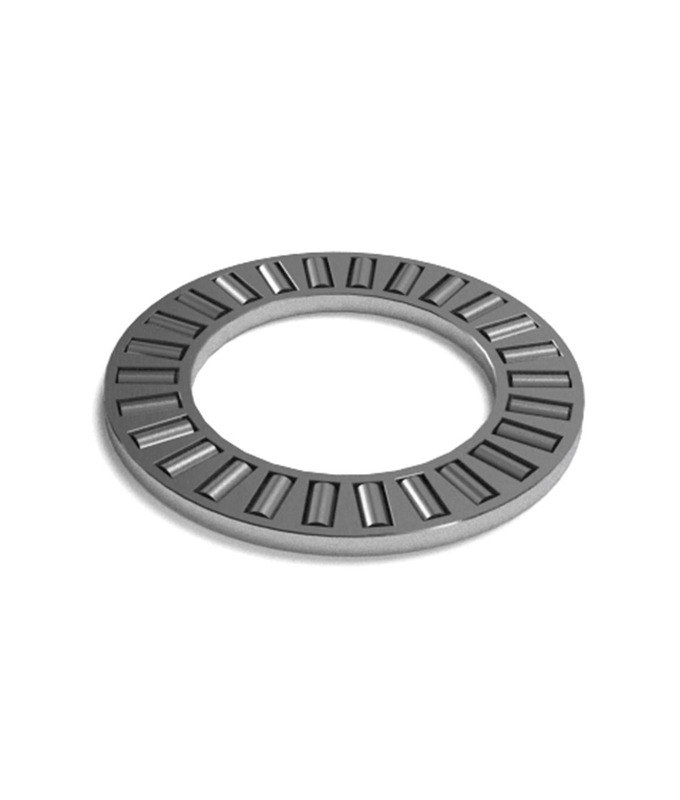 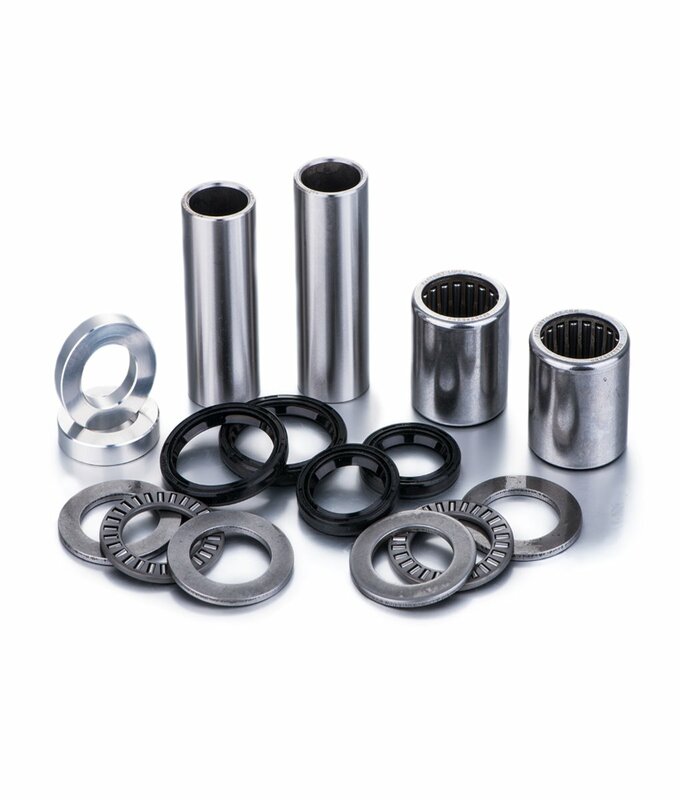 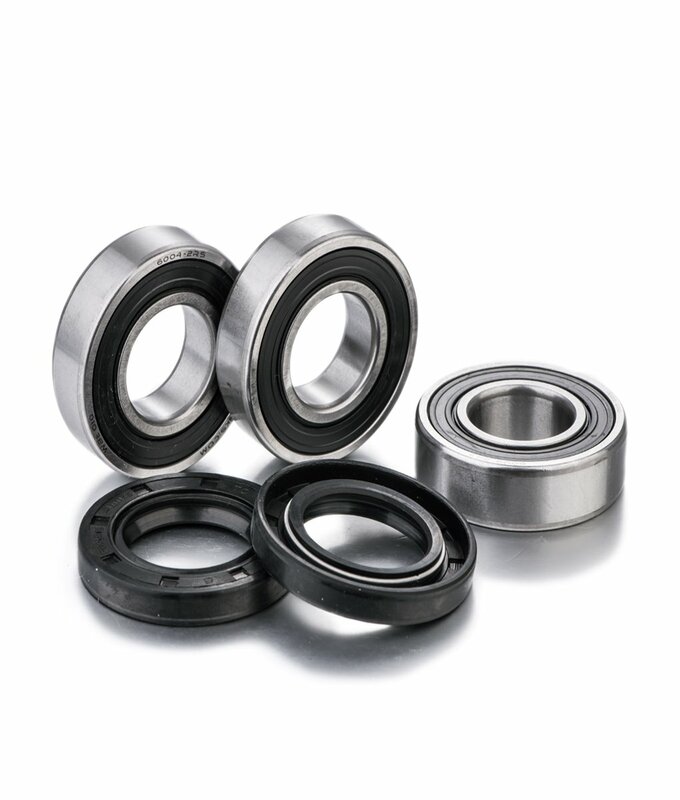 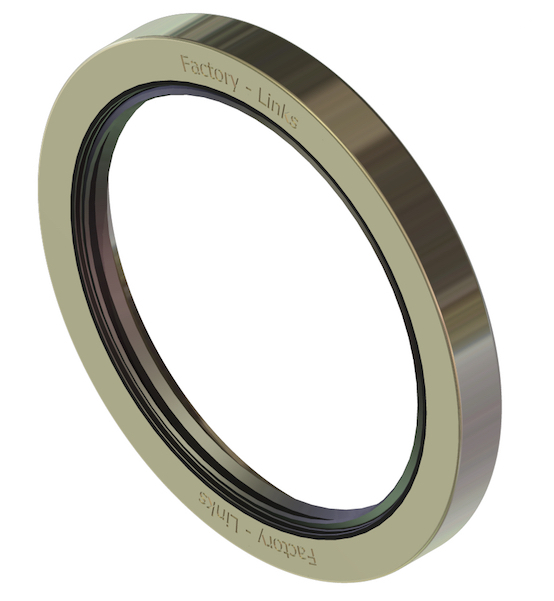 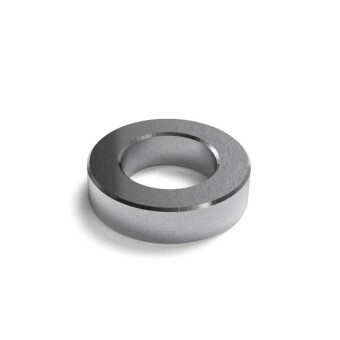 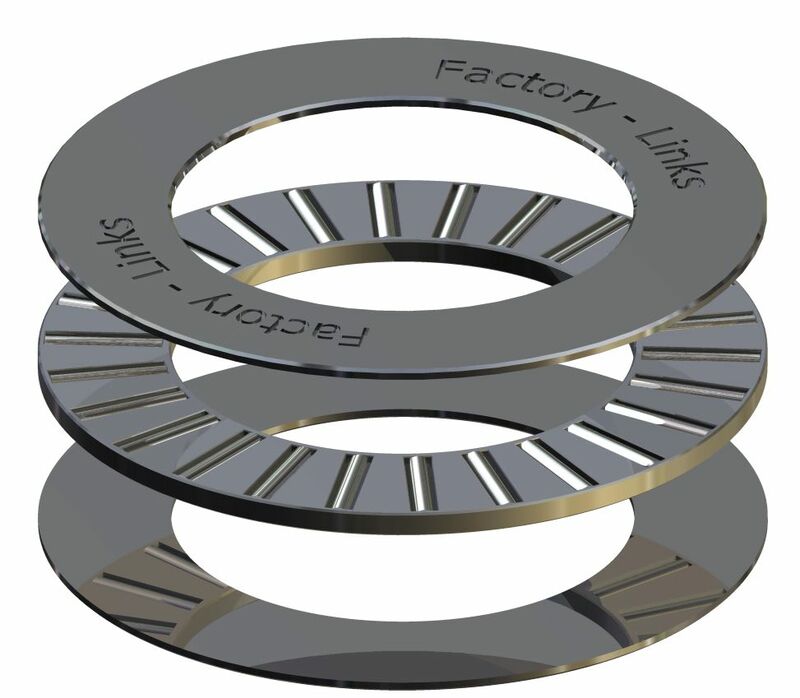 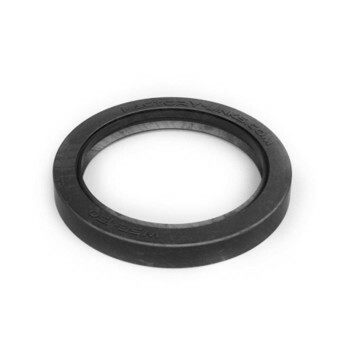 Our dedicated off-road design of needle bearings, collars, pins and dust seals are specifically manufactured in order to reach the stringent OEM quality requirements, in terms of materials, dimension tolerances, hardness and surface roughness. 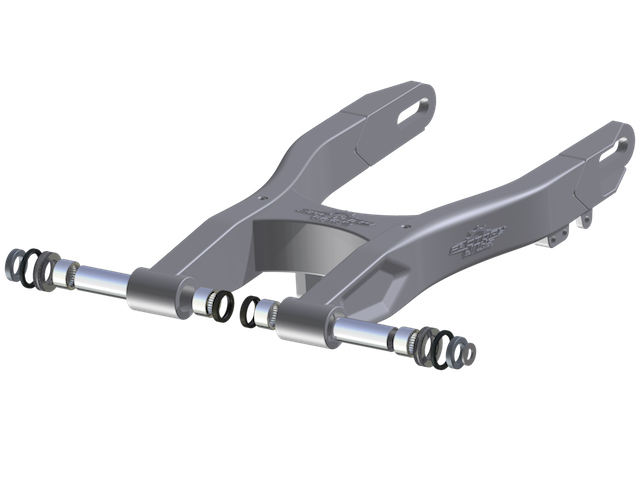 Our kits will bring your bike swing arm back to its former condition as defined by manufacturers. 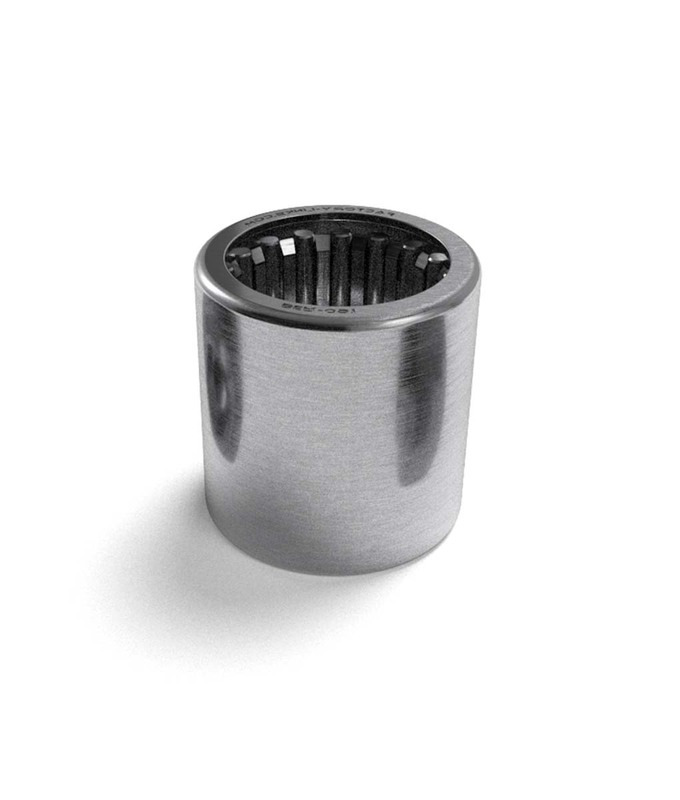 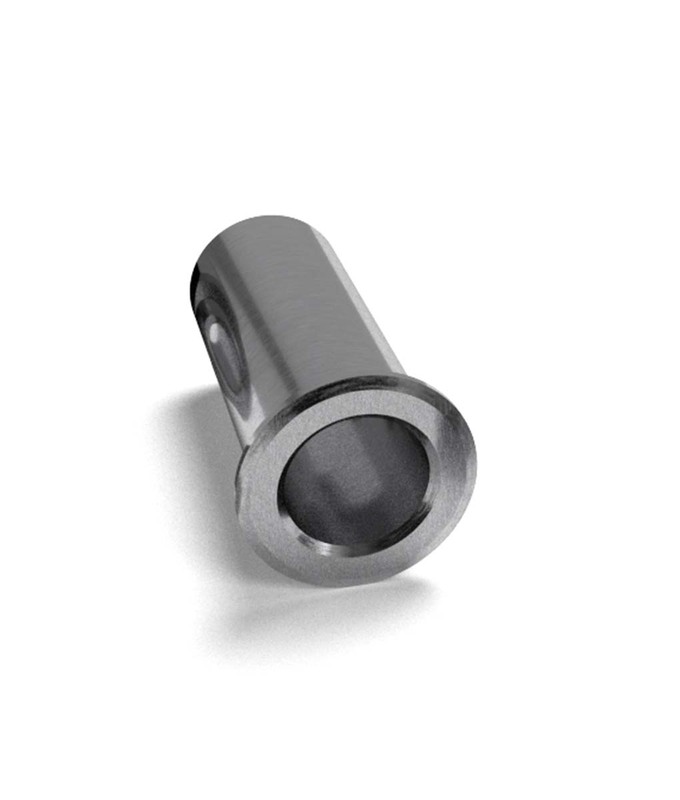 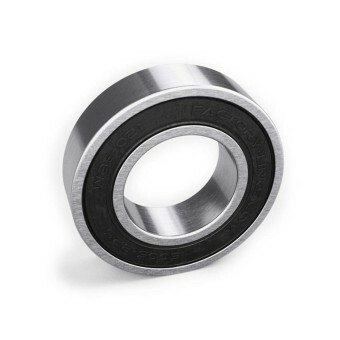 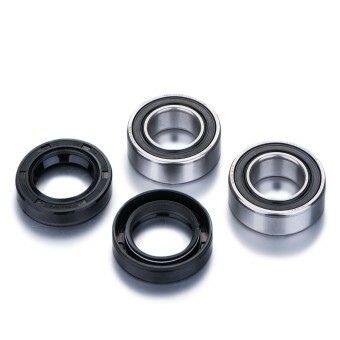 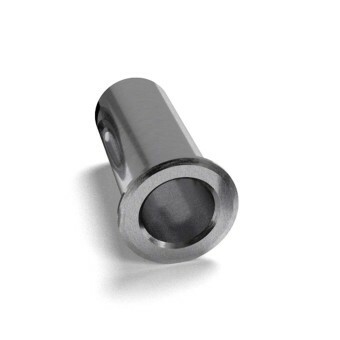 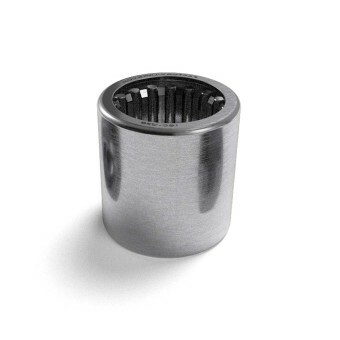 Heavy duty thrust needle bearings handle much larger radial and thrust loads.Unlike cheaper solution as POM, they also provide a much lower coefficient of friction between the swing arm and frame.